What happened to Tally Hall? Did they break up? Tally Hall has not broken up. They’ve not even officially made any sort of announcement saying what their current status is, but I personally feel the best way to describe their status is “on hiatus.” They’re all doing their own things, if you haven’t noticed, and I think that’s a great way for them all to better discover their individual strengths. Then, when and if they begin writing together again, things could get great. Andrew has stayed in the music business; writing solo under the moniker “edu” as well as being a studio musician for such acts as John Legend & Blake Charleton. In addition to putting out an album called “sketches” in 2012, his work as a songwriter and instrumentalist on John Legend’s album “Love In The Future” earned Mr. Legend a Grammy nomination. You can find him playing small solo shows around the Brooklyn area. Andrew contributed to Rob’s solo album, too. Andrew plans on releasing a follow-up to “sketches” in the future. Joe has been back at school, actually, living in the southern half of the states. But that didn’t stop his musical endeavors. He put together “Hawaii: Part II” in 2012 (with Zubin, Ross, and Rob), which is a fantastic album that allowed him to dump out a lot of music he’s had in his head for years. In 2014, Joe released “Hawaii: Part II, part ii” which provided fans with outtakes and demos of the original album. The same year, a video game was created, based on “Labyrinth”, one of the album’s songs. Ross & Zubin also went back to school and though Ross continues to pop up here and there as a producer, percussionist, and DJ as “Mr. F“. His main focus has been school. He graduated from UofM with a 4.0 science GPA and is attending Yale for grad school. Zubin’s also focusing on school and aside from appearing on Hawaii: Part II, has not done much of anything in the way of music in the last few years. But the question you want to know is, will they ever come back together as “Tally Hall”? In the opinion of this humble Tally Hall Fan Headquarters moderator: Yes, eventually, but with not as much push so they can keep their full-time jobs. It will be a casual thing. They were kids when they put their lives on hold the first time. They could afford to do it then. Now they’re adults and making the band a full-time thing is a much bigger risk. So yeah, I wouldn’t be surprised if they recorded some things together here and there, perhaps remotely. Think in terms of what they did for Hawaii: Part II. Touring is a whole other monster. That will mean getting vacation time from work and school timed right for everyone. Again, these are all my own educational guesses based on the impressions I get from them and applying my own knowledge of trying to be in a band while working full-time. I could be completely wrong. But if you’re getting frustrated because you are waiting for them to put out new music, relax. Don’t hold your breathe any longer. 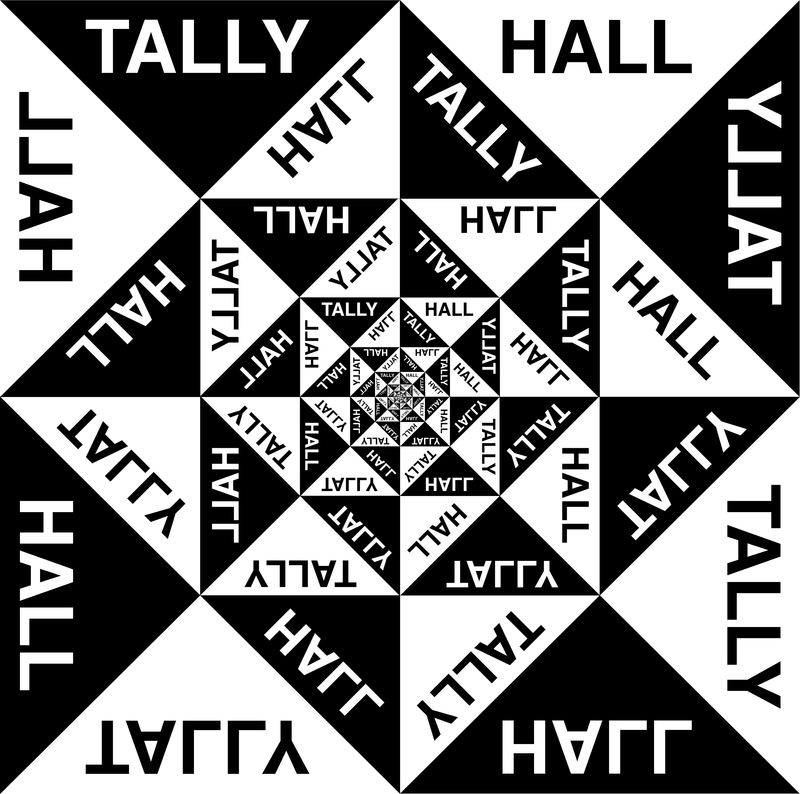 Enjoy what the members are doing outside of Tally Hall and hope for the best. ← Is there going to be another season of The Internet Show?